How can you make a book jump right off the pages and come alive for your child? Live it up! Connect the story and the characters in the book to real life and imagination and you’ll be living the stories you read! 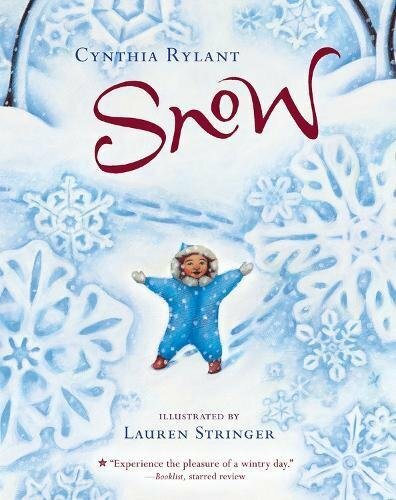 Here are some activity ideas and book suggestions.DO IT: When you read a book about raking leaves, playing in the snow, visiting the park, taking the bus, or even learning how to get dressed for the day, find a way to do those things and read the book again afterward. Can you put your socks on all by yourself? Let’s take the bus downtown and notice what we see on the way. 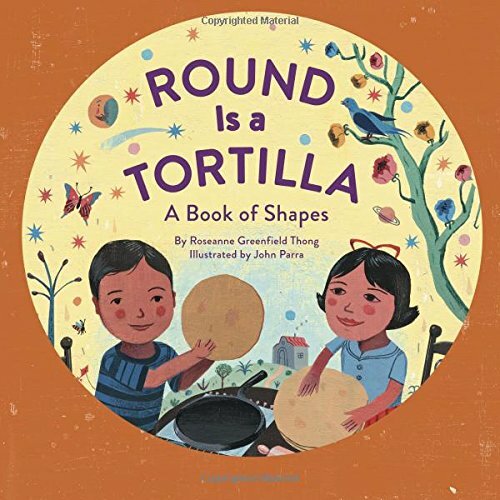 MAKE IT: When you read a book about making cookies, growing vegetables, or using found materials in new ways, get creative! Read the book and follow the directions or get ideas for your own fabrication. What can we make out of these sticks, rocks, and moss? Let’s bake a cake today! FIND IT: When you read a book about colors, shapes, or numbers, point those out in everyday life. Spend a day finding all things blue, or looking for circle shapes, or counting things that are the same. How many buttons are on your shirt? Let’s count them! 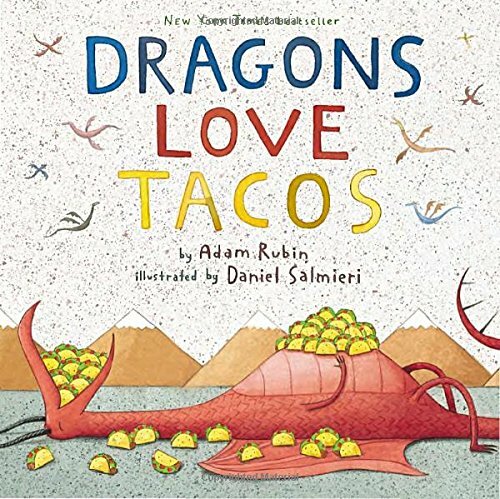 IMAGINE IT: When you read a book about seeing shapes in clouds, an imaginary pet, or possibly meeting a dragon, encourage your child to be creative in making up their own stories. If you could have any pet, what would you have? How would you take care of it? THINK ABOUT IT: When you read a book about a character that has qualities you want to encourage in your own child, have a conversation about it. 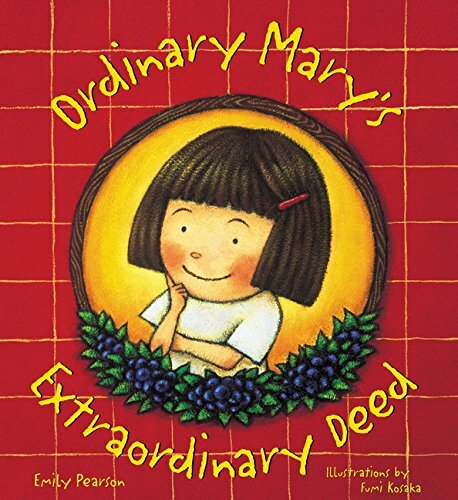 What did Mary do in this story that changed the day for everyone? By expanding a story into life, you are helping your child learn new ideas, hear and practice new words, and stretch his or her imagination. Reading books together with your child is the jumping off place for rich, life-learning experiences! Check out these activities based on books and come up with your own fun to expand the book you are currently reading with your child: Activities for parents and for kids.